The Siena School maintains high academic standards and learning expectations for all our students. Using the Common Core Standards and National Standards as the framework for our academic program, we place an emphasis on individualized instruction. Study skills and organization techniques are embedded throughout the curriculum areas. Siena is known for teaching literacy by providing individualized reading/language remediation through daily reading classes offering explicit, systematic instruction in the five essential skills identified by the National Reading Panel: phonemic awareness, phonics, fluency, vocabulary and comprehension. Manipulatives, learning software, and hands-on activities direct and inspire exploration of language skills. English and reading are separate courses, the key to developing strong writing skills and enthusiastic readers. Due to reduced fluency, students are not yet able to fully dedicate their attention to the meaning of the text. Reading classes include targeted work on reading rate, accuracy, expression and phrasing. Through individualized, multisensory instruction, students develop critical thinking and problem-solving skills and acquire the tools and strategies needed to become successful and independent learners. Teaching is research-based and guided by best practice. Study skills and organizational techniques are embedded throughout the curriculum. Students engage daily in physical education classes, and in addition to academic explore their s trength areas in art, band, chorus, drama, music, and technology. Siena provides first-hand experiences to make learning come alive. Each field trip directly enhances the classroom curriculum. Through active participation and experience, our students are provided with an ideal learning environment for inquiry and discovery. Hands on learning or learning by doing is one of the most powerful learning tools for our students and we must provide the means for the students to access the curriculum through their senses. Technology is integrated into classroom learning. It is used to enhance and deepen the learning process. Technology is used routinely and is very transparent in each classroom as support for curriculum goals. 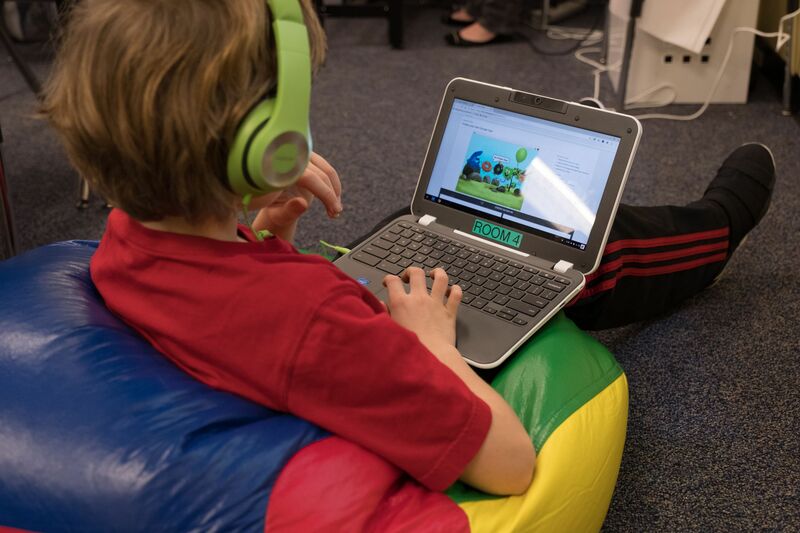 Classes utilize both hardware and software to assist and accommodate the learning of each student. Siena works with our students to develop their level of skills and strategies to succeed and flourish in college. Students learn how to prepare for college through a better understanding of their strengths and weaknesses. Each year, Siena high school students undertake a two-week volunteer internship in the Washington DC area. With guidance from Siena teachers, students choose a new internship annually to explore career interests through direct experience. One key area of focus is targeting the formats of writing students will encounter in college and further developing this skill area.